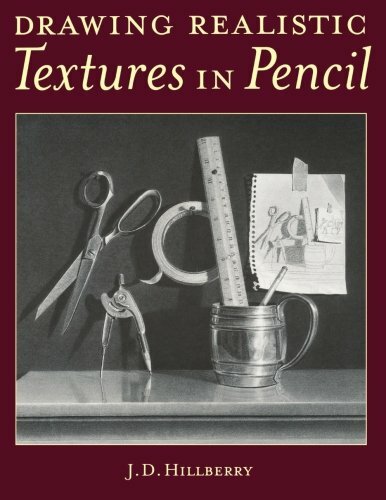 For pencil artists looking to bring their art to the next level, I recommend you check out this book. Artist and author J.D. Hillberry's book is filled with lots of technical and practical knowledge that's easily accessible. It explains clearly and concisely the different types of textures and what you can do to create them. Half of the book is filled with step by step tutorials to give you hands on practice. The examples are quite advanced though so you will need to know the basic drawing fundamental first. This book deals with realistic textures, hence realism. If you're up for the challenge, get this book. Another book I recommend is The Realism Challenge by Mark Crilley which focuses on using colour medium instead.